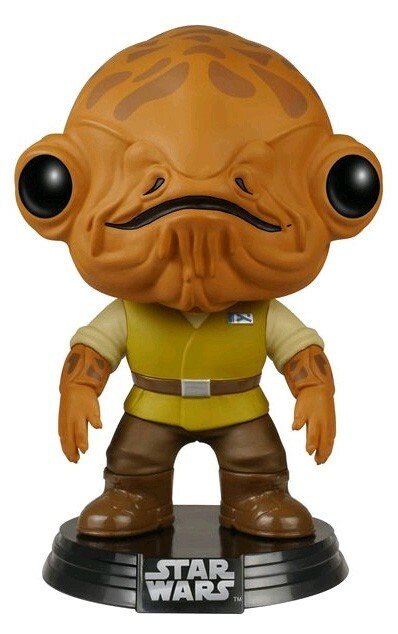 Collect all of your favourite Star Wars characters in cute Pop! Vinyl form today! 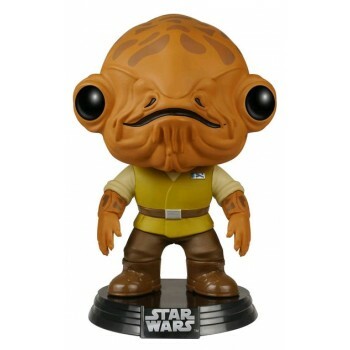 Admiral Ackbar is a Mon Calamari and a member of the Rebellion, appearing in several different Star Wars films. 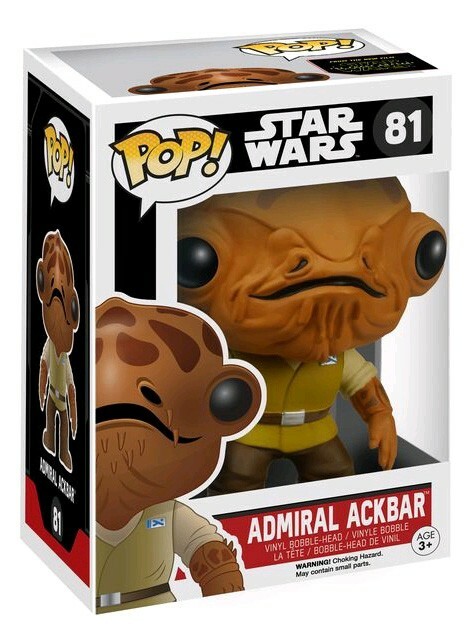 A perfect addition to your Star Wars collection or for anyone who collects pop culture memorabilia. Not recommended for children under 3, may contain small parts.